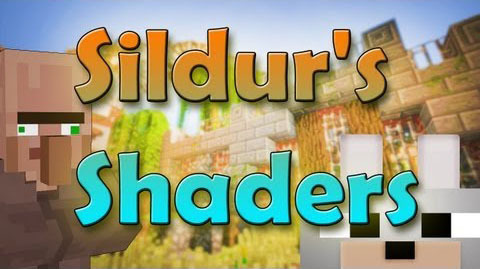 Sildur’s Shaders Mod 1.11.2/1.11/1.10.2 is an extension of GLSL shader mod. 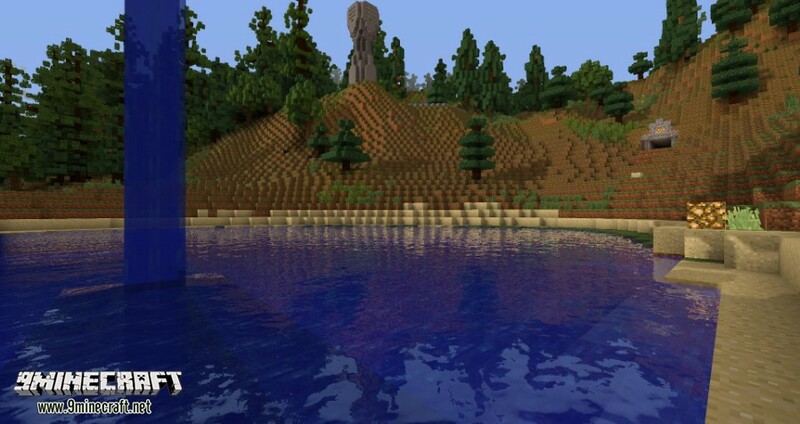 This shaderpack adds shadows, dynamic lighting, and waving grass, leaves and water to the game. 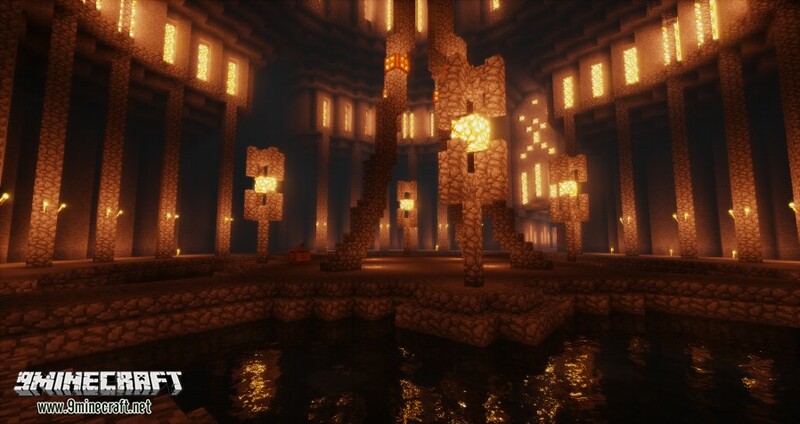 Unlike other shaderpacks, Sildur’s Shaders is designed to work on all graphics cards and computers, including Macs, while still delivering a great graphical experience. 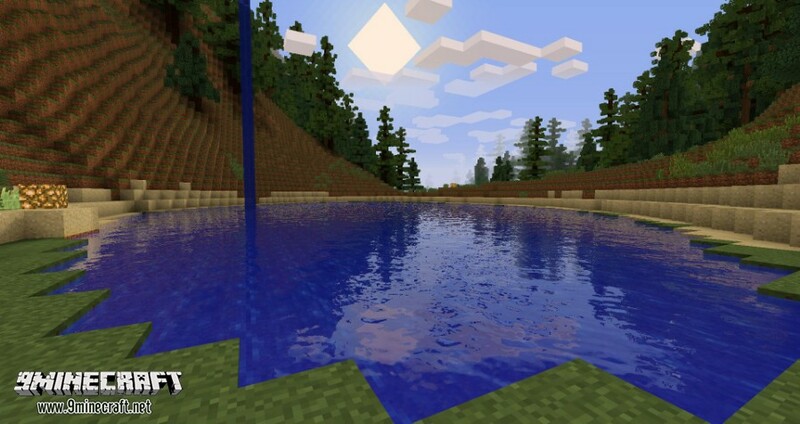 Pretty much everything you need, this is the main shaderpack and has the most effects etc. Reflections are mostly stored in composite1.fsh. Currently there's only water reflections. Other kind of reflections(specular mapping) will return together with Parallax mapping at some point. 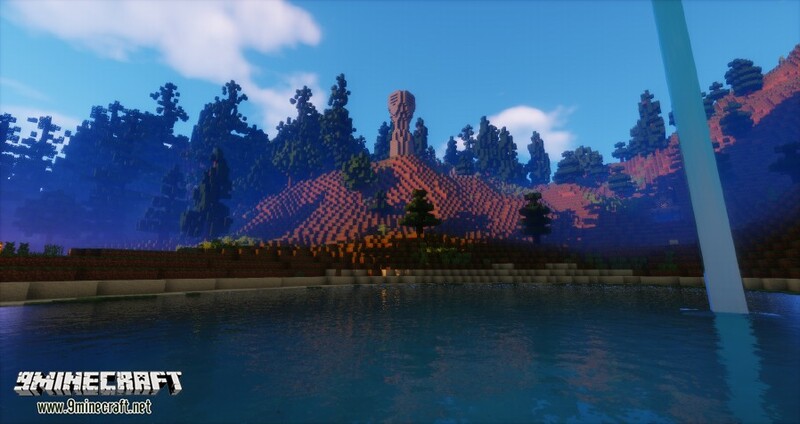 Basic shaders should work on pretty much every system. Vibrant shaders supports almost all GPUs sometimes you have to update your drivers if you run into issues. Especially Intel HD gpus require the latest drivers provided by intel or else shaders might not work. Where can I find more or other effects? Most effects are stored in final.fsh, some in composite.fsh. Reflections can be found in composite1.fsh. Waving objects can be found in gbuffers_terrain.vsh. 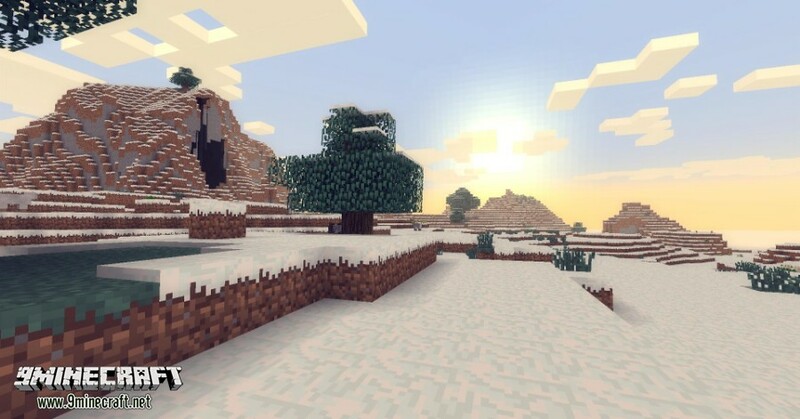 Suggest you to turn off the default minecraft clouds, video settings -> details -> clouds off. Go into composite.fsh and enable MAC_LAG_FIX if you got very low fps.